Through PowerTap’s partnership with DT Swiss, they have laced their tried and true G3 PowerTap power meter into their jack-of-all-alloy-rims for an easily customizable wheelset. The PowerTap G3 DT Swiss R460 Alloy Wheels feature a 23 mm rim width which allows for wider tires to accommodate your individual riding style. 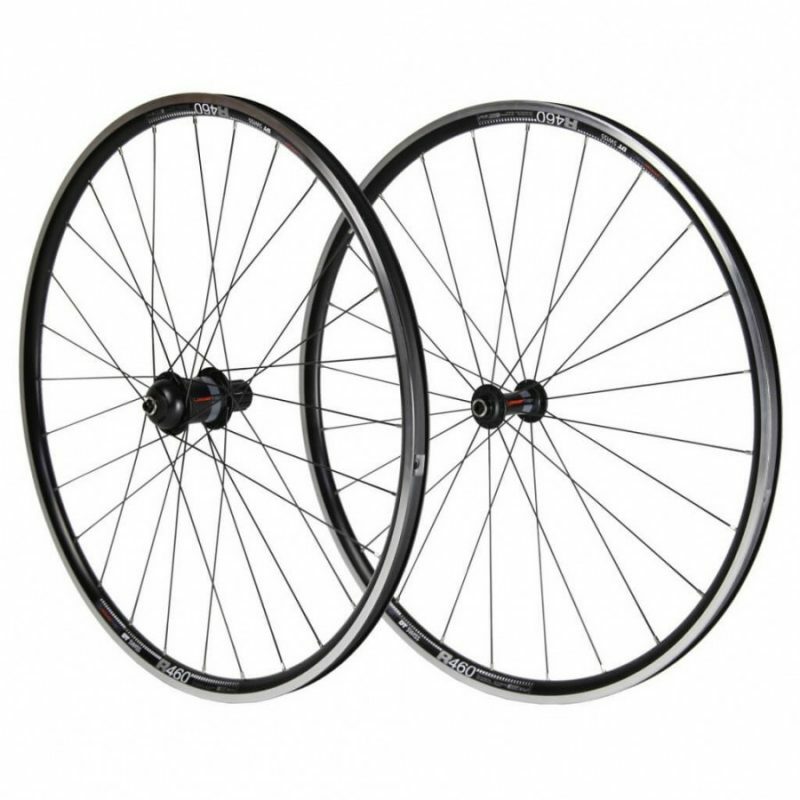 Plus, the DT Swiss R460 are tubeless ready. And with a reduced spoke count of 24H (front) and 28H (rear), you can shave weight and boost your acceleration power without compromising DT Swiss’ renowned durability. 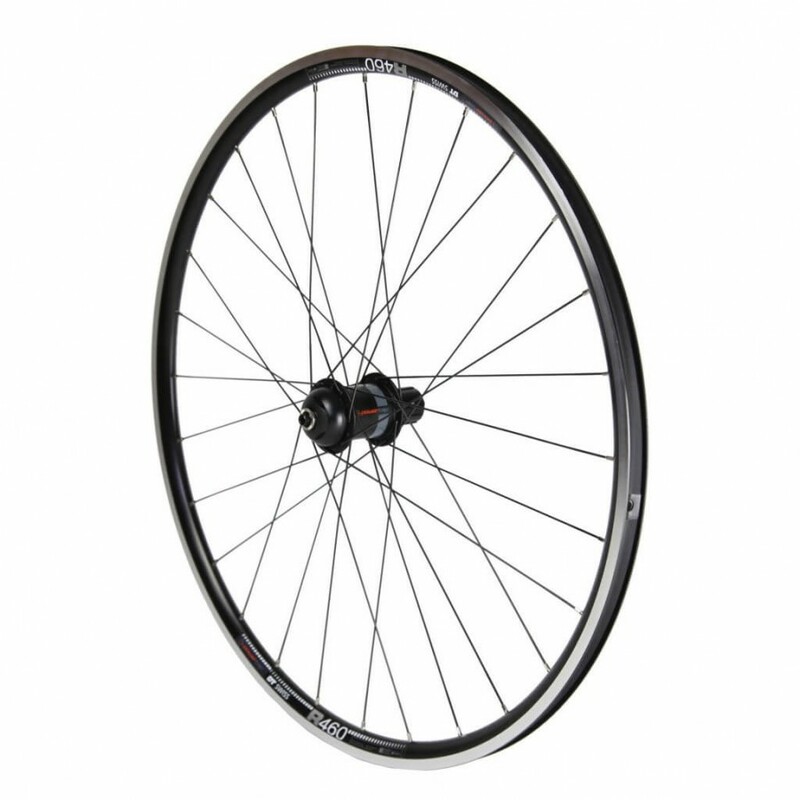 Note: For Campy compatibility, please add Freehub Body Kit 15 mm Alloy Campy to your order. I wanted to leave some feedback on this power meter package. I have put down around 300 miles on these wheels and PM combo since I installed them. The power meter works excellent and I am very happy I went with the hub style as it not only only conveys power, but also transmits speed and cadence, so really 3 sensors in one. The wheels themselves have proved to be stable under high speed downhill descents (50mph) and there ability to withstand rough roads without transmitting any undue harshness. I checked the runout on the wheels out of the box and just recently again after experiencing some unexpected pot holes and rough roads, they still hold true with zero runout. Unexpected quality and value right out of the box. Power meter city was the last to have these in stock, I think I got the last set available 😉 Hopefully there will be an updated package coming soon because this truly is a unbeatable deal! Hi Robert. Thanks for the great review. The value here is pretty amazing, we agree with you there. I’m glad they are working out well for you and I hope you continue to enjoy them!